There is only one way to remind people that the X-Men are coming back to Marvel’s comic roster in big way, other than liberally sprinkling oodles of X-Men comics among your solicitations. And that way includes copious amounts of the classic X-Men cartoon theme song. 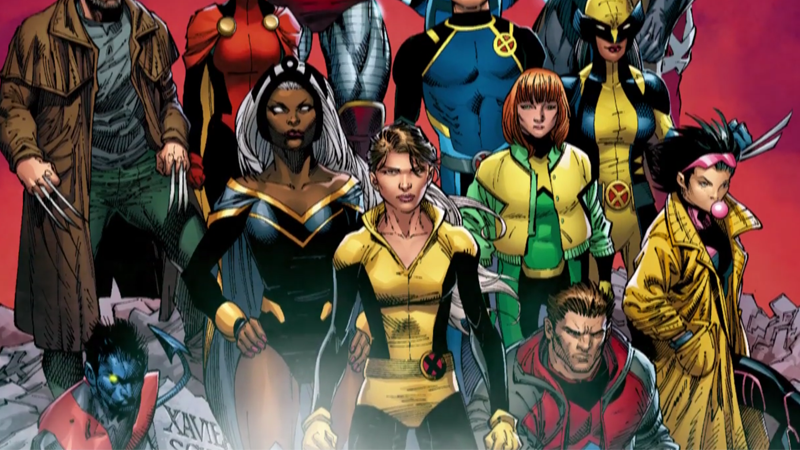 As if the almost ceaseless amount of announcements about them wasn’t enough, Marvel has released a new “launch” trailer advertising the X-Men side of the (still atrociously titled) Resurrxion comic roster. And there’s only one track that could possibly accompany it: an extended version of the beloved ‘90s intro theme from the X-Men cartoon. I mean, they’re already bringing back the nostalgia factor of corner art and the X-Men Blue/X-Men Gold concept. What’s a little more ‘90s for your troubles? Still, after a few years out of the limelight, it is admittedly nice to see the X-Men become such a prominent part of Marvel’s comic book output once again.